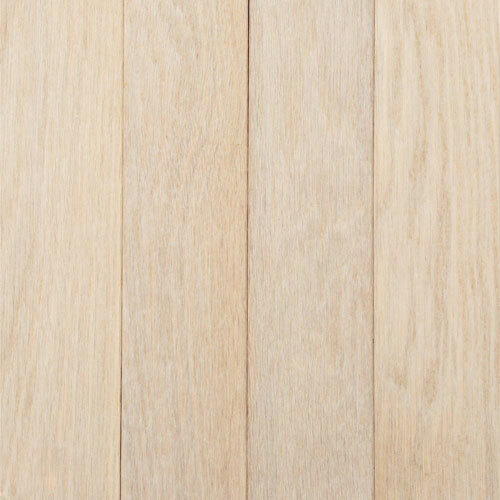 Tongue and groove wood flooring is a type of flooring that uses the most common joining method; each board in tongue and groove flooring has a protruding tongue on one side and an indented groove on the other, so it fits easily with the board next to it. 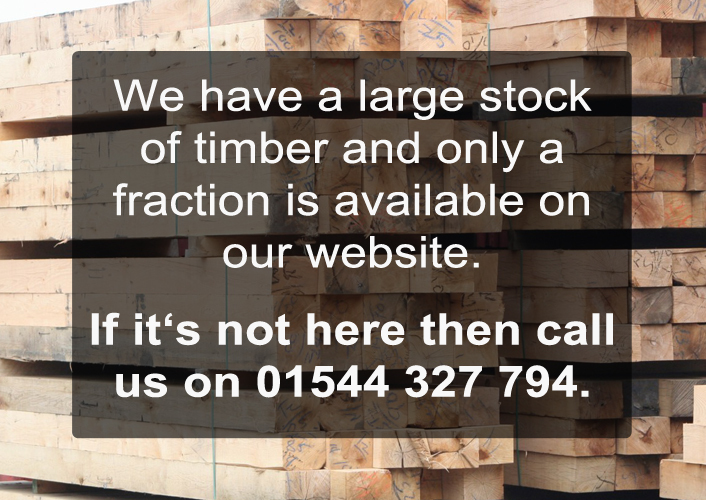 Not only are we an online timber merchant we sell timber from our newly built premises in Herefordshire. If you can’t find what you are looking for we can always help so don’t hesitate to call us on 01544 327 794 or sales@eztmouldings.co.uk.